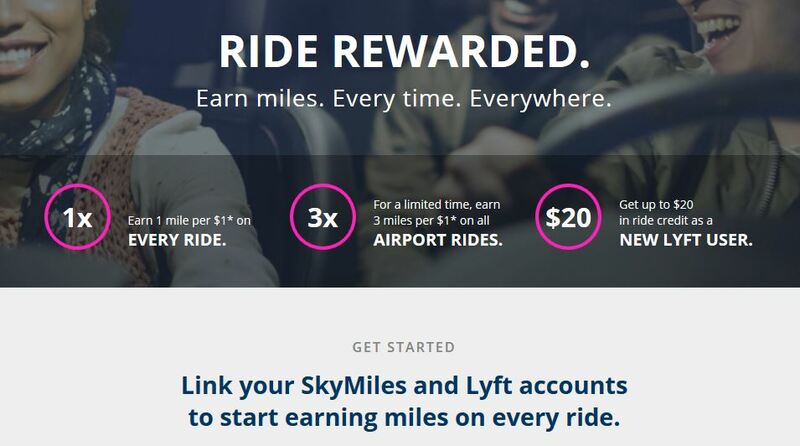 Under a new partnership between Delta and Lyft, you can now earn $1 mile per dollar on all your Lyft rides, plus (for a limited time) triple miles on airport rides. 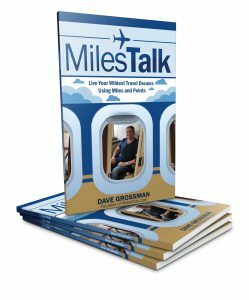 This is almost identical to the Uber/SPG partnership (though, obviously, Skymiles are worth much less than SPG points). If you don’t have a Lyft account, you can create one here. *What’s the catch? Well, remember that nothing in life is free. And in 2017, your personal data is the most commonly sold item that makes you think you are getting things for free. In this case, you are giving Delta unfettered access to your Lyft ride data (when using the app and when you’re not). I don’t really care that much, but you might. So there’s the catch.